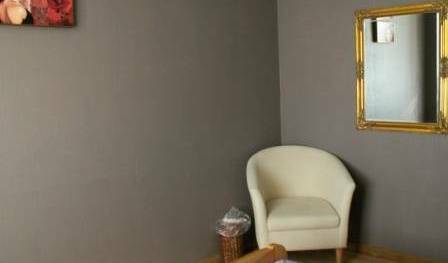 Central Hostel is located in a quiet street in the centre of Riga, 5min walk from the train and bus stations and a 10 minute walk from the Old town. The true and interesting things in Riga are just within reach of Central Hostel. urnished newly renovated apartments and cottages for short and long stay. 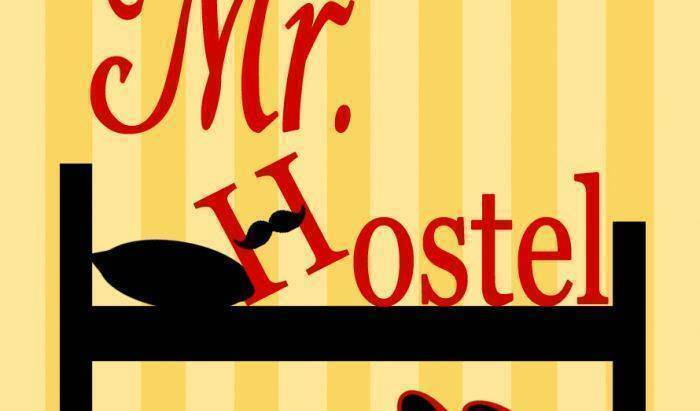 Mr. Hostel! Home atmosphere in the center of Riga! 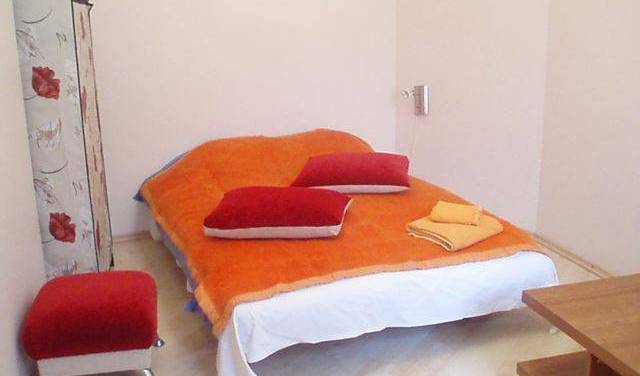 Lovely and comfy rooms for very resonable prices in center of Riga City. Check In is available 24 hours a day. Check Out is 12:30 standard from your room. Just 15 minutes walk from the Central Train station and Main Bus station and to the Old Town. Welcome to Green Apple hostel in Riga! We are located in the city historical parts, close by the Freedom monument and the National Opera house. 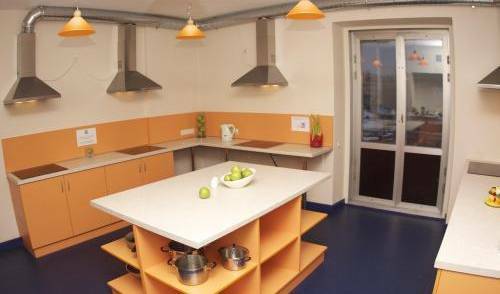 The Red Roofs hostel is situated in the very heart of Riga City - the Old Riga, in the very middle of most tourist attraction and sightseeing places. Newly opened apartment hotel in Old Town offers apartments for 2 - 4 people or single rooms. Probably the BEST LOCATION - in historical Riga Old Town centre. New beds and mattresses, showers. 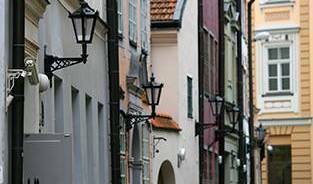 ALA HOSTEL is located at the heart of Riga on one of the oldest streets in the old city. And not just the street, but the beautiful, fully renovated building itself is over 700 years old. The best location in Riga – right in the center of the Old Town! City Hostel is a newly opened hostel with high standard. 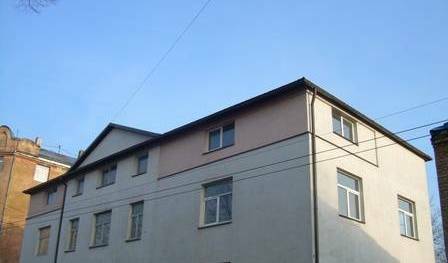 Perfectly located in Riga city centre. A MUST choice for Riga Stag or Lads weekend! No. 1 Hostel Worldwide 2005, No. 6 Hostel Worldwide 2006 and No. 5 Hostel Worldwide 2010, Australian-British-Latvian Owned, AK-47, Bobsled Rides, Pub-Night Club Tours, 24 Hour Bar, Cable TV, Live Football. Sitauted in the Walls of Old Riga.